EP. 51: The Schooner Flash, a Revolutionary Ship. The Flash was a schooner built in Connecticut for a new enterprise in Texas. She came to Texas in possession of James Morgan to support his new endeavor, a town and community called New Washington. But as war clouds gathered, Morgan mounted an 18 pounder on her foredeck and commissioned her Captain into the Texas Navy. From commerce to combat, rescuing refugees to carrying cannon, the Flash did it all during the Texas revolution. Her noble service ended quickly after her Captain was replaced with someone who apparently couldn’t find the largest harbor in Texas. The Flash carried some of the most important cargo in Texas history, presidents, cannon, even important groceries. 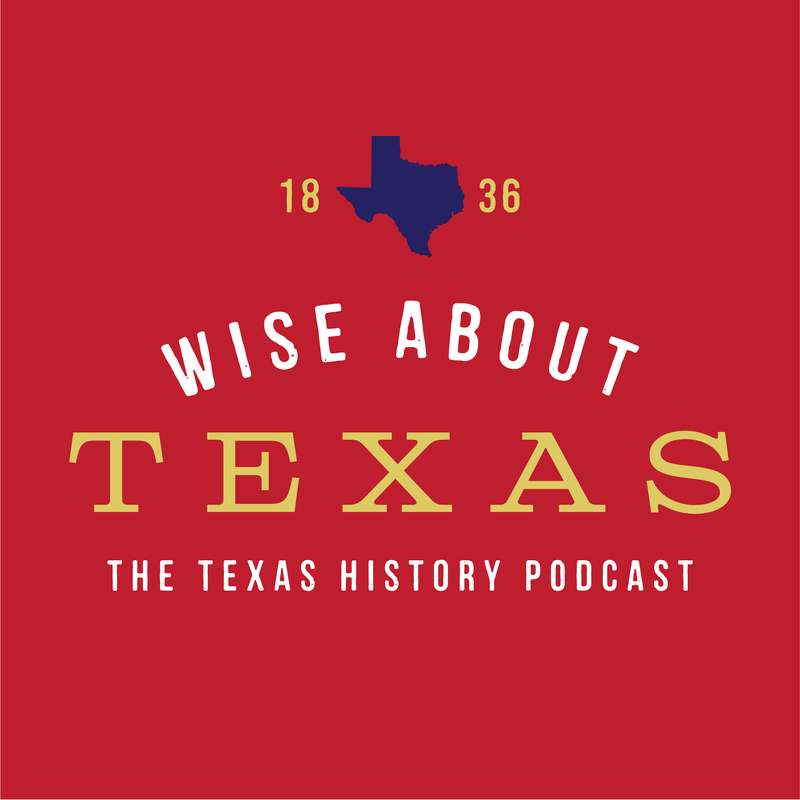 Hear the story of the schooner Flash in this latest episode of Wise About Texas.